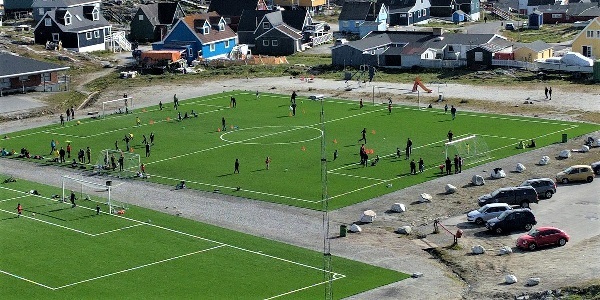 Covering our community and school fields with plastic grass and rubber soil is a disturbing and concerning trend. It has become a status symbol for many communities, where they are all too willing to raid already-tight education budgets and sacrifice good education for an artificial turf field. 1. Leaching toxins into our environment. Studies have concluded that artificial turf has the potential to pollute our environment with dangerous toxins like polycyclic aromatic hydrocarbons, phthalates, arsenic, cadmium, chromium, and lead. As a result, runoff from an artificial turf field that drains to a local creek can pose a risk of toxic effects. And kids playing on these fields are exposed to leaching and off-gassing chemicals known to have carcinogenic, repro-toxic, mutagenic, and endocrine-disrupting effects. 2. Increasing sports injury severity. 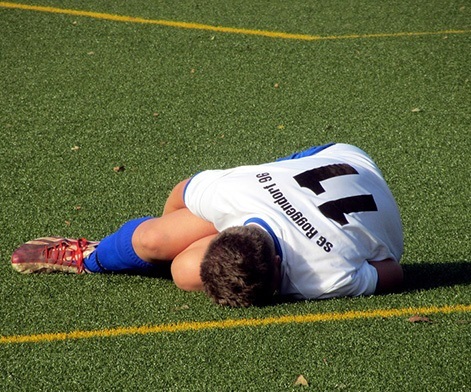 Researchers are studying the effects of artificial turf on increasing sports injuries, including increased frequency and severity of head injuries, and increased potential for infection and skin burns. 3. Creating heat islands. Artificial turf gets much hotter than grass. Studies have found temperatures on artificial turf exceeding temperatures on nearby natural grass in the range of 39° to 95°F—even up to 140°F—hotter. The result is play on artificial turf fields, where kids and adults are expected to play their best, at temperatures 117° to 157°F—and even hotter. Decision makers need to recognize that until the full impacts of artificial turf are studied, understood, and known, they need to make the protective decision, the risk-averse decision, to keep natural grass in place. While grass fields are not as environmentally beneficial as forests, wetlands, or meadows, they are many times better than plastic-and-rubber turf. And while typical lawn grass provides a limited degree of pollution filtering and opportunity for rainfall to saturate the soil before letting it run off into local creeks and streams, artificial turf provides no such benefits. Plus, with so much artificial nature and artificial play already in the lives of kids, providing living lawns, in which a child can quietly pull blades of grass while talking to friends, and that will cool their backs as they lay back to watch the clouds blow by, or cushion a fall during a sports game, is a small but significant quality we should protect in their lives. Thanks for this article to Maya K. van Rossum, Delaware Riverkeeper.